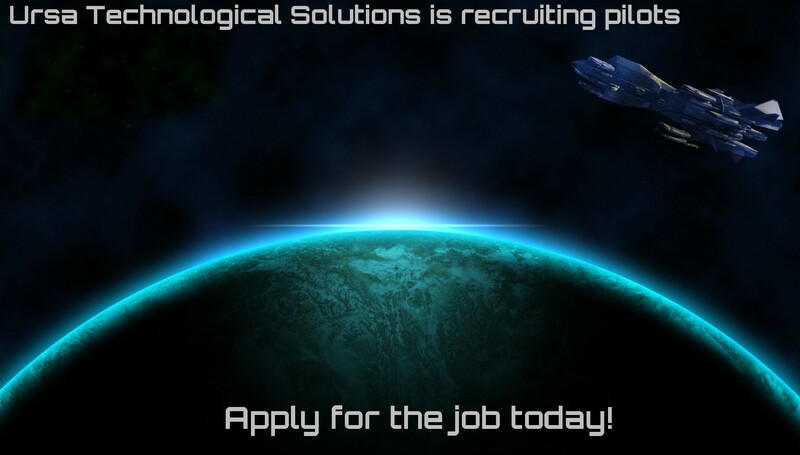 Ursa Technological Solutions recruitment campaign continues! "Ursa Technological Solutions has done full investigation regarding accusation of Mr. Joulethief. With thorough checking we found out that corporation didn't infact have any knowledge of any kind of request from Mr. Joulethief or from his associates. During this investigation we also did full background check on Mr. Joulethief which is normal in these kind of situations. It has come to light that this isn't isolated case. It seems Mr. Joulethief has done before numerous baseless accusations towards other corporations as well and have tried to scam for settlements. Let me remind all customers that we also do background check before accepting any contracts. We do not tolerate any unlawful business partners. In this light we consider this matter resolved. We have also filed formal complaint against Mr. Joulethief to United Empire of Earth Commerce of Business. And what comes to bounty hunters, we will deal them with utmost destruction and without mercy." This is how CEO of Ursa Technological Solutions commented to us. UEECB also confirmed that UTS has filed formal complaint against Mr. Joulethief. It seems that Mr. Joulethief has difficult times ahead. 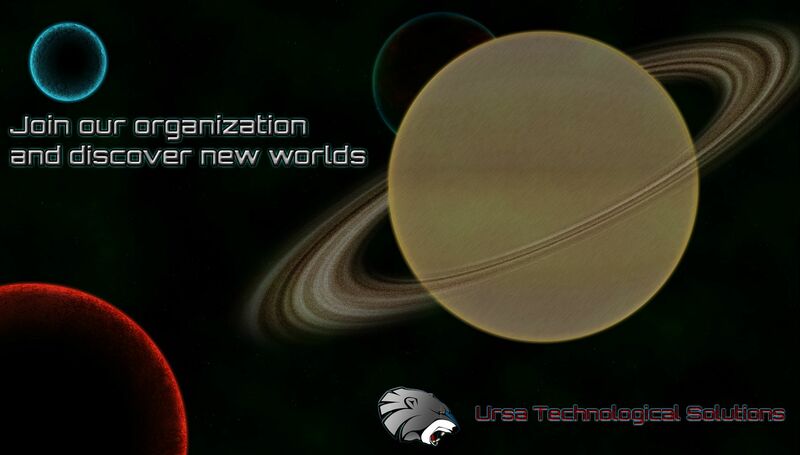 Ursa Technological Solutions has started recruitment ad campaign. 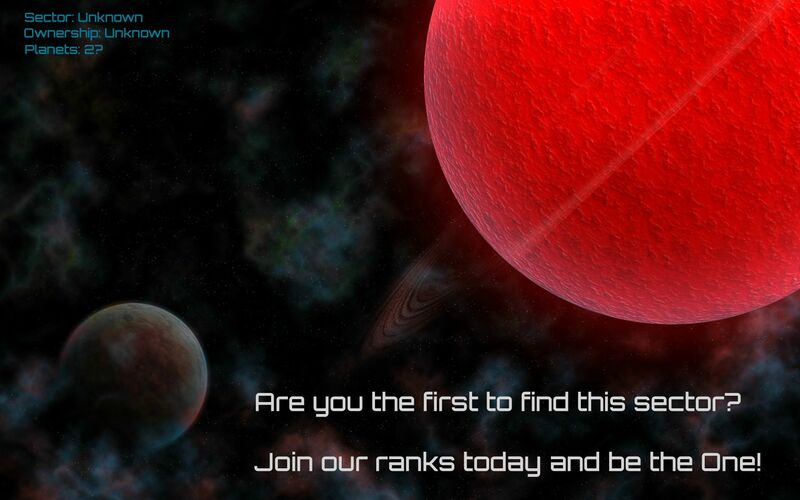 Corporation will release multiple recruitment posters. Here is first of many.